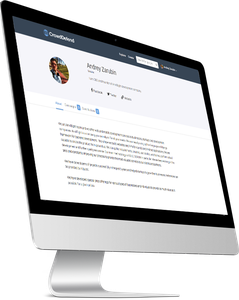 CrowdDefend is an online platform dedicated to balancing the scales of justice. 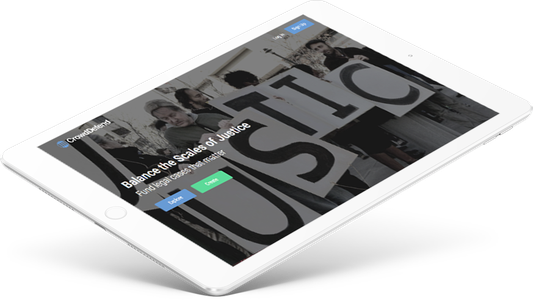 In a nutshell, CrowdDefend is a crowd funding system that allows society to correct the injustice in the court system. Campaigns come from individuals, businesses, or organizations that are in need of funding for legal claims. 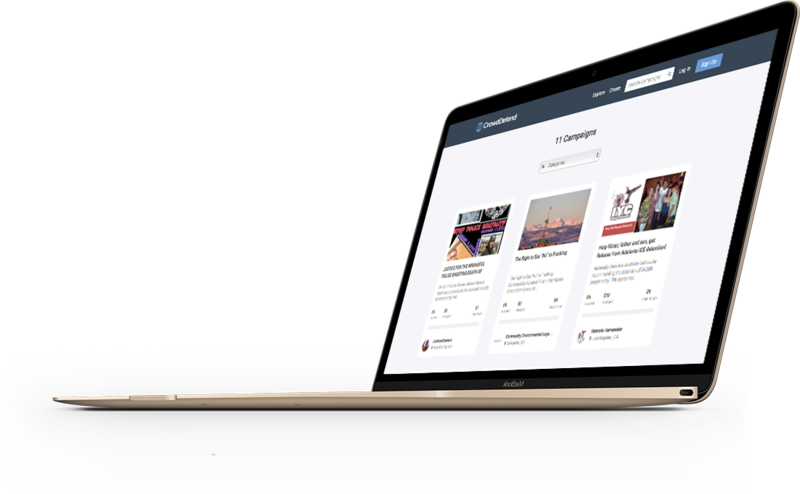 Our team developed both front-end and back-end systems. We've implemented search engine and payment gateways to allow people to fund projects they believe in. It was a great experience working on such a platform. We enjoyed the whole process of development and communication.